These days, I think you can find a good deal on one of Amazon’s Echo devices just about every week. 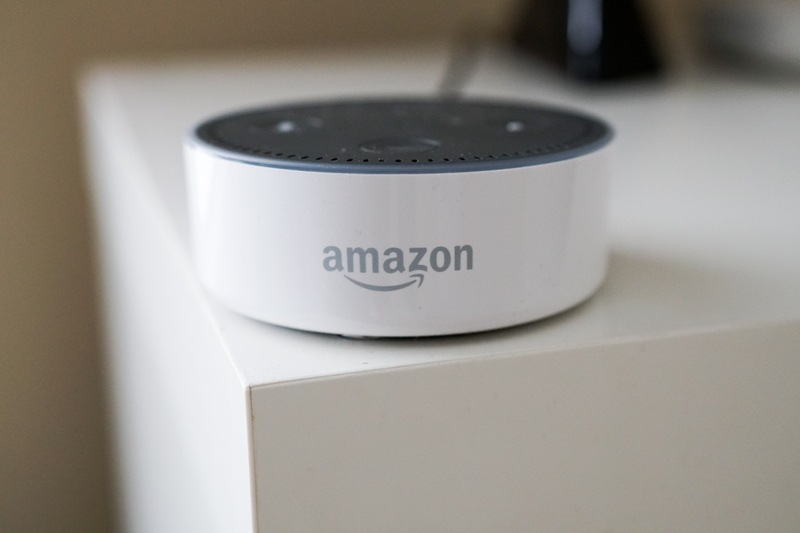 This week’s deal is on the Amazon Echo Dot, the smaller, put-me-in-every-room-in-your-house speaker assistant that is powered by Alexa. Normally priced at $50, Amazon has slashed $10 off the little guy today, dropping the price to just $40. Of course, Prime shipping is there for Prime members, plus you have options of either white or black. Amazon also sells these sweet little Echo Dot cases, should you want to get spicier with your design. The deal might only be good today, so make a decision quickly. Update: Best Buy has the deal too!